It seems a baby can never have too many baby blankets. 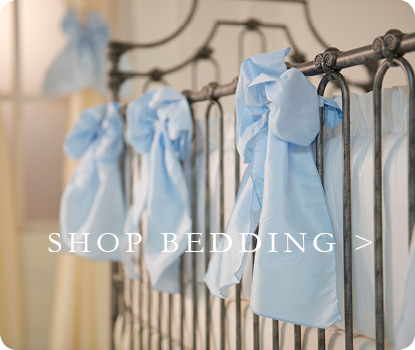 As newborns, a swaddling blanket is an essential, as it keeps them feeling snuggly and secure, as they did in the womb. And before you know it, its time for tummy time, so a great blanket on the floor keeps them comfortable and safe as they are figuring out how all those fingers and toes work. 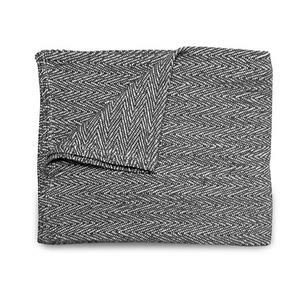 If your going for a stroll, you’ll definitely need a stroller blanket on crisp days, and of course, car blankey keeps baby happy on those super fun car trips. 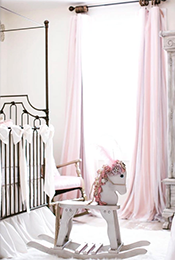 In fact, a baby blanket may be one of the most coveted items baby possess. So, if you find one they love, get more than one! 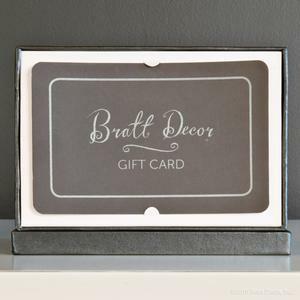 Bratt Décor offers many beautiful options for baby blankets. 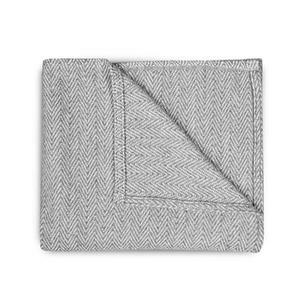 Our high quality linen collection of baby blankets are a favorite for moms on the go. They add designer savvy to your morning stroll. 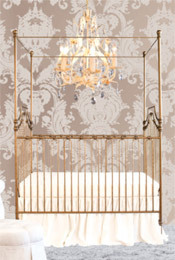 We also have beautiful silk and faux silk options, in white, cream, damask, rose and more that match our luxury line of crib bedding. 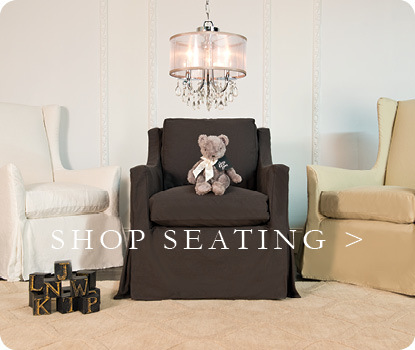 Drape a blanket on the changer or glider for added style and convenience. 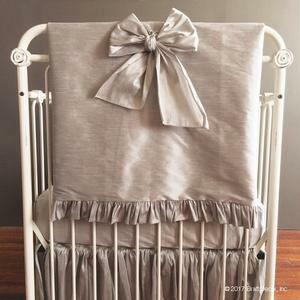 Bratt Decor has the finest baby blankets guaranteed to wrap your little one in style.